As the first batch of books take flight, heading to their new owners by more traditional means, we’re pleased to announce that some will be arriving with the aid of magical support. If you happen to live or be visiting one of the very special coastal locations mentioned in Legend of the Lost, the first in the trilogy, you could be in for quite a surprise. Book fairies are on their way to select locations with samples of the first edition as gifts for a lucky few readers. Yes. Really. 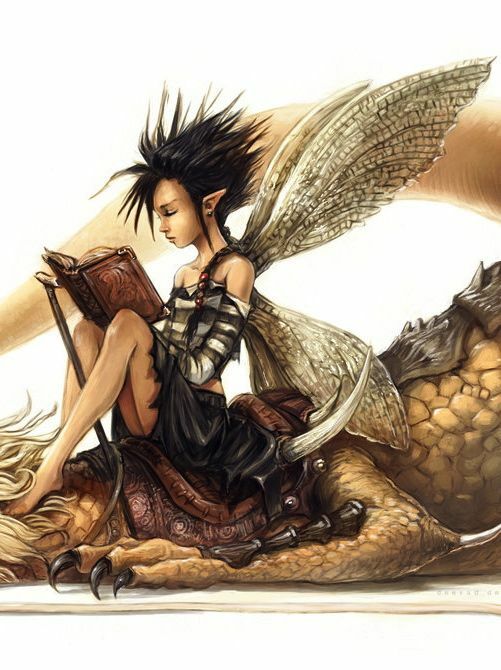 But before the more “rough and tumble” among you start complaining that fairies aren’t your thing, well remember, these are changelings, fighting faerie folk on a mission to save the planet with spears, swords, spells and bows. They’re also supported by an army of cut-throat pirates and all manner of beasts fierce and foul. So keep your eyes peeled for a bit of local magic, especially if you live somewhere near the Lizard Coast…!!! Previous postA second taste of Legend of the Lost? Next postA book as an emotional bridge?